Struggling Readers and Don't Know Where to Start? 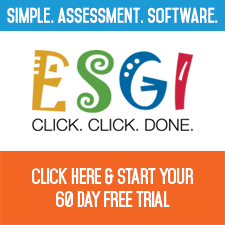 Using ESGI and the new intervention assessments for Reading Intervention students may just be the answer you have been looking for! Do you need quick, accurate data to guide your targeted instruction? Then sign up today for your free 60 Day FULL trial using the code KIOSK. 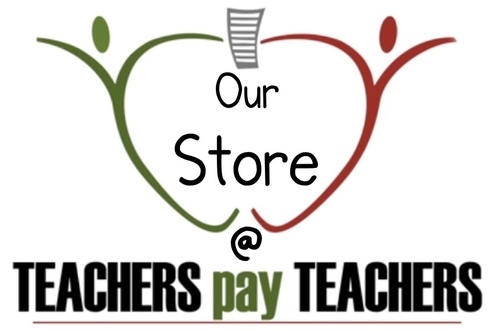 You will know exactly what your struggling readers will need! If you use this diagnostic tool, along with fluency timed-practice, you will be amazed at the growth your students will make! 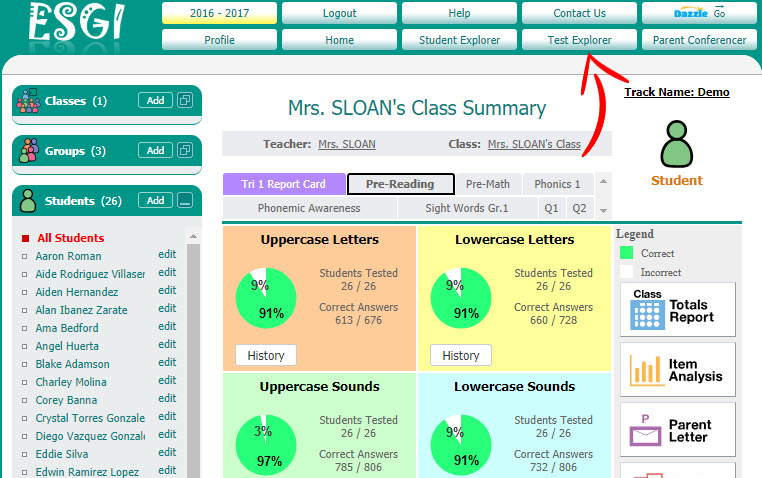 Simply log in, add your students, and then click on the test explorer. If you type INT in the search tab, intervention tests will show up automatically. There are also about 1000 other tests available if you are looking for more options. 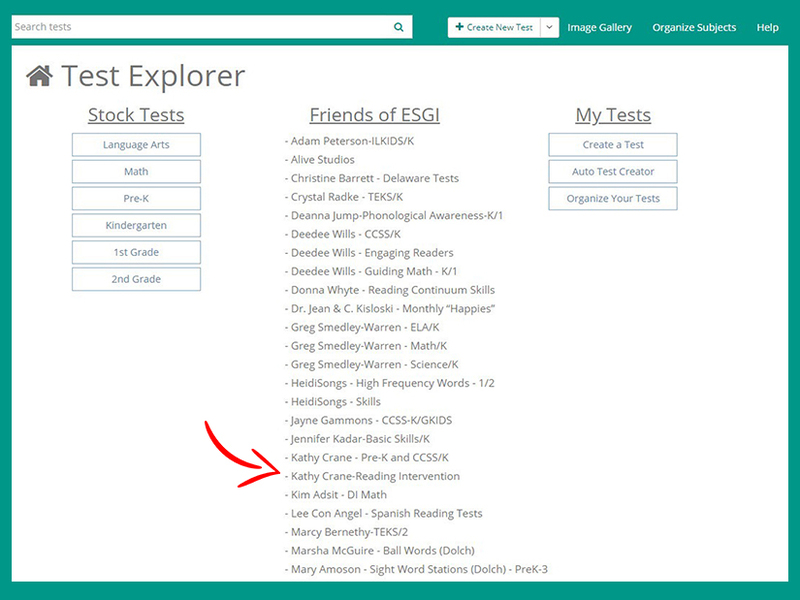 If you look for my name, Kathy Crane under the “Friends of ESGI” tab, you will be able to also find all of my Preschool, Kindergarten, and 1st grade assessments that are ready for your use. ALL of my published assessments have been used on Thousands of students across the US and beyond. Check out the video below where Melinda and Rochelle show you step-by-step how to get started with ESGI for your reading intervention, or struggling readers. YES! You will love the ease of gathering data and the professional data reports that can be gathered at an instant!